Kirkcaldy Links Market returns 2019 Wednesday 17th April until Monday 22nd April. 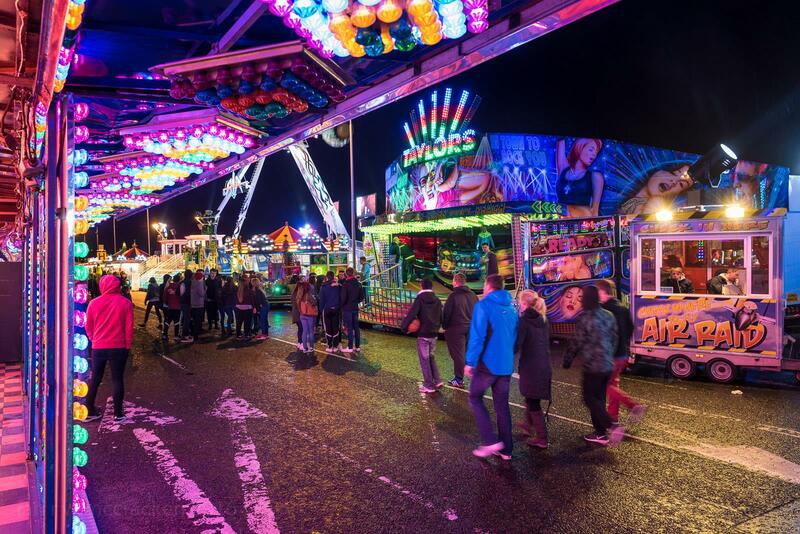 All the fun of the fair for all ages from the thrill seekers rides to family rides such as twist, dodgems, apple coaster . Lots of fun for the children also with funhouses, trampolines lots of juvenille rides and side attractions with bingo, hooplas,arcades and much more. Kiosks and catering stalls for everyones taste buds. Kirkcaldy links market caters for everyone.